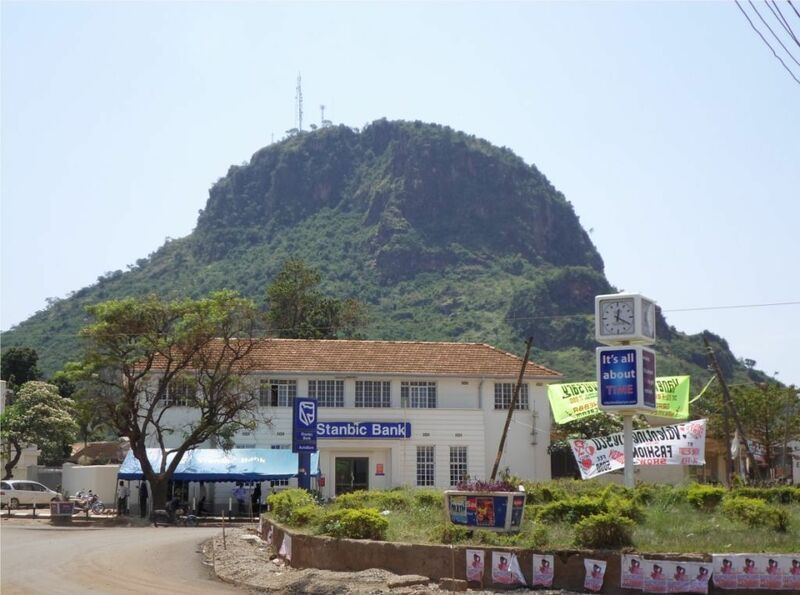 TORORO – A magistrate’s court in Tororo on Friday remanded the LC1 chairperson of Agururu A2 village in Western Division Tororo municipality to Tororo prisons Morukatipe on allegations of housebreaking and theft. Appearing before the grade one magistrate’s court presided over by Ivan Seguya, Ponsiano Opendi, 61, together with his son were charged with three counts of housebreaking, theft and accessories. They both denied the charges. However, prosecution accused the suspect of stealing house properties valued at 5.5 million shillings from different people. The suspects were remanded until 5th of February 2019 when they will appear before court again. On July 10, the country conducted elections for LC1 chairpersons for the first time since 2002. They followed Women representatives on July 3.